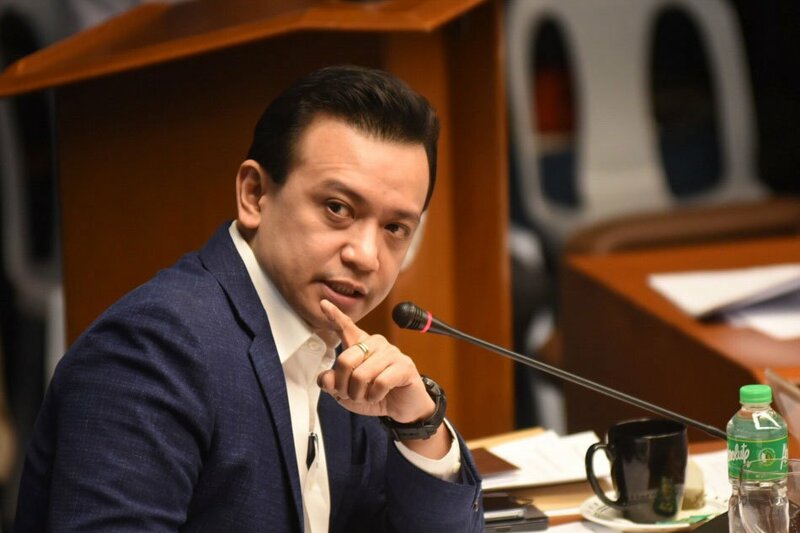 Days after President Rodrigo Duterte ordered both the Armed Forces of the Philippines (AFP) and the Philippine National Police (PNP) to arrest his vocal critic, Senator Antonio Trillanes IV, the latter have remained in – hiding within the Senate grounds with the continuing hope to avoid such imposition. 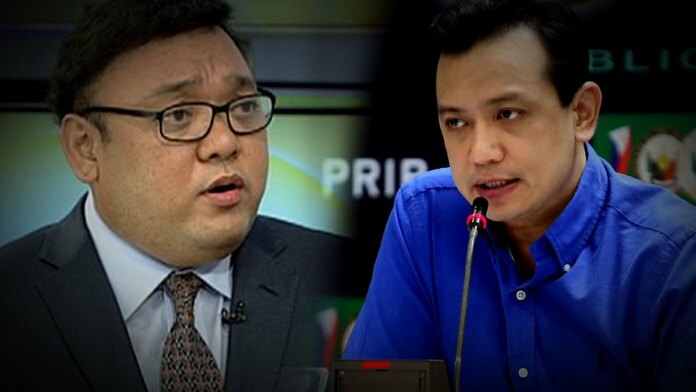 A pretext to why Presidential Spokesman Harry Roque berated Trillanes, telling the latter to go “back to reality” and “stop the drama” and PRESENT valid amnesty given by the previous administration despite failed coup attempts. Roque also insisted that ‘such application form was important since it contains the person’s admission of guilt for crimes committed’ and should have been taken cared of with sense of urgency as significant as a child’s birth certificate or a marriage contract. 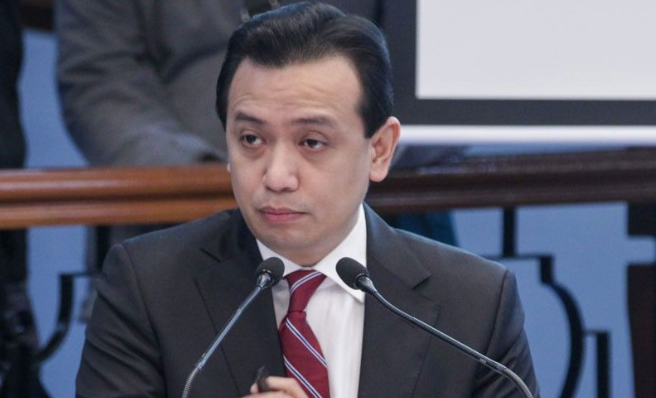 The Palace Official added that the Defense Department has yet to obtain a copy of Trillanes’ amnesty application citing that the Senator did not even have the copy when he petitioned the Supreme Court to issue a Temporary Restraining Order (TRO) with his amnesty revoked. “Walang kopya si Trillanes, walang kopya ang DND. Nagpunta siya ng Supreme Court, ang kanyang in-attach blankong application form (Trillanes has no copy, the DND has no copy. When he went to the Supreme Court, he attached a blank application form),” Roque said. The President recently issued Proclamation No. 572, revoking the amnesty granted to Trillanes primarily due to failure of its compliance. With Trillanes’s failure to apply for legitimate amnesty and refused to admit guilt, the said acquittal was declared void ab initio. One that got into the President’s senses is that the amnesty was approved not by the former President of the Republic of the Philippines but by former Defense Secretary in the name of Voltaire Gazmin. Roque said that Duterte insisted to believe that the amnesty must only be granted by the President. “That’s what the President maintains. It is only the that can grant amnesty and the President cannot delegate this authority to another person,” Roque said. “It is a presidential prerogative, so the position of the President is that, only the President should have signed the order of amnesty,” the Palace Spokesman President added. Trillanes have continually downplayed the President’s proclamation order, by regarding such imposition merely as a political persecution by the administration.